Martinez left Butte when she was seventeen to pick apples in Washington. 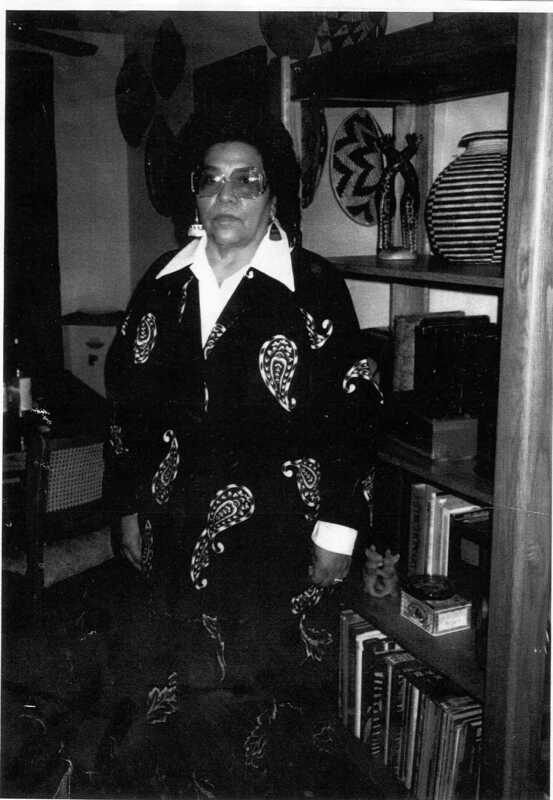 As an adult she became deeply involved in community organizations that served agricultural workers. Her efforts ranged from collecting food commodities to starting health clinics to organizing advocacy groups to help migrant workers collect social services. Basso, Matthew L. Meet Joe Copper: Masculinity and Race on Montana’s World War II Home Front. Chicago: University of Chicago Press, 2013. Finn, Janet. Mining Childhood: Growing Up in Butte, Montana, 1900-1960. Helena: Montana Historical Society Press, 2012. Martinez, Lula. Interview by Laurie Mercier, Portland, Ore., September 1987. OH 1017, Women as Community Builders Oral History Project, Montana Historical Society Research Center, Helena. __________. Interview by Teresa Jordan, Butte, Mont., April 2, 1986. Butte-Silver Bow Public Archives. Mercier, Laurie. 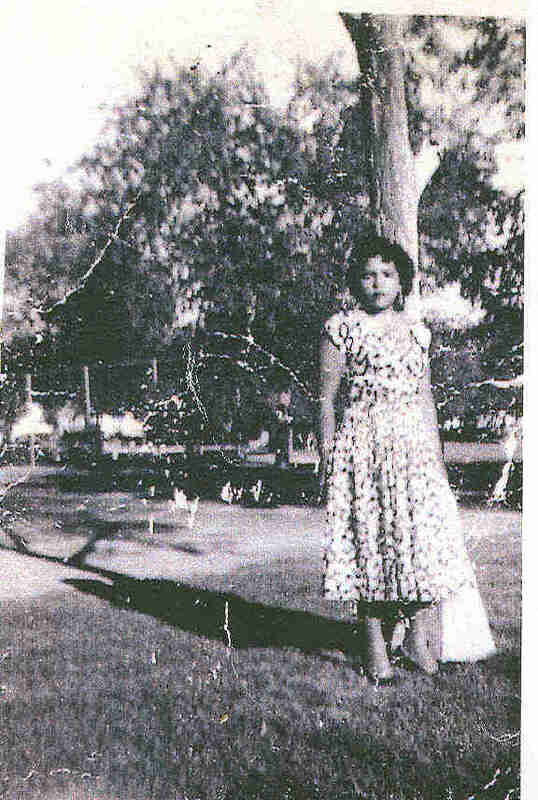 “’We’re All Familia’: The Work and Activism of Lula Martinez.” In Motherlode: Legacies of Women’s Lives and Labors in Butte, Montana. Ed. Janet L. Finn and Ellen Crain. Livingston, MT: Clark City Press, 2005, 268-77. __________. “Creating a New Community in the North: Mexican Americans of the Yellowstone Valley.” In Montana Legacy: Essays on History, People, and Place. Ed. Harry W. Fritz, Mary Murphy, and Robert R. Swartout. Helena: Montana Historical Society Press, 2002.